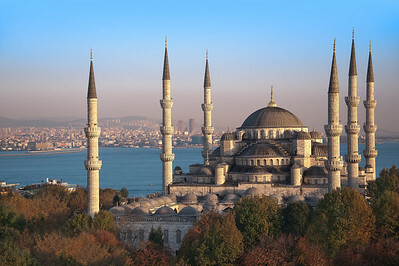 Istanbul Turkey is home to many beautiful and historical mosques. 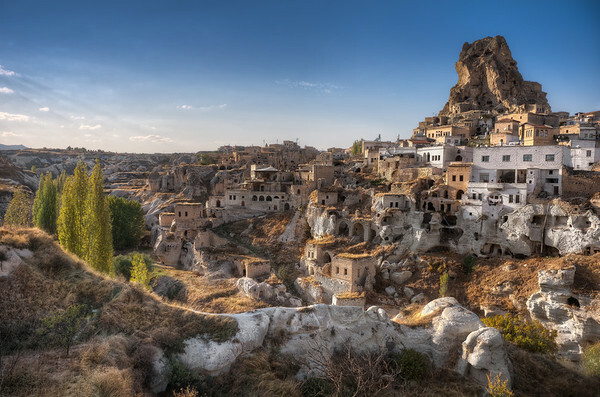 The facinating ancient homes built into the caves of Capadoccia Turkey. 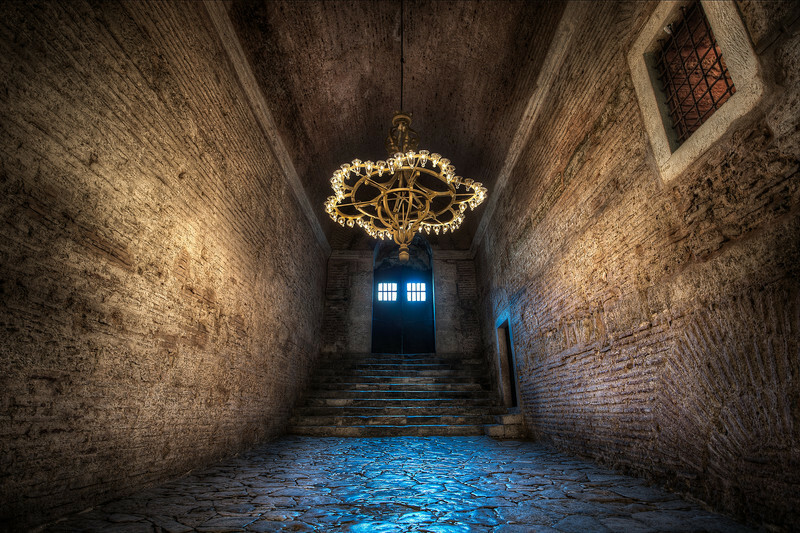 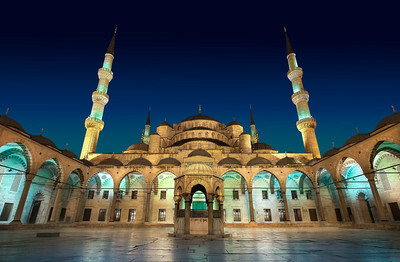 A hauntingly beautiful night in the Blue Mosque Courtyard in Istanbul. 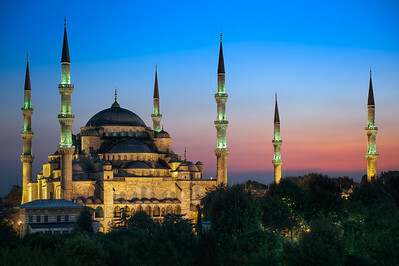 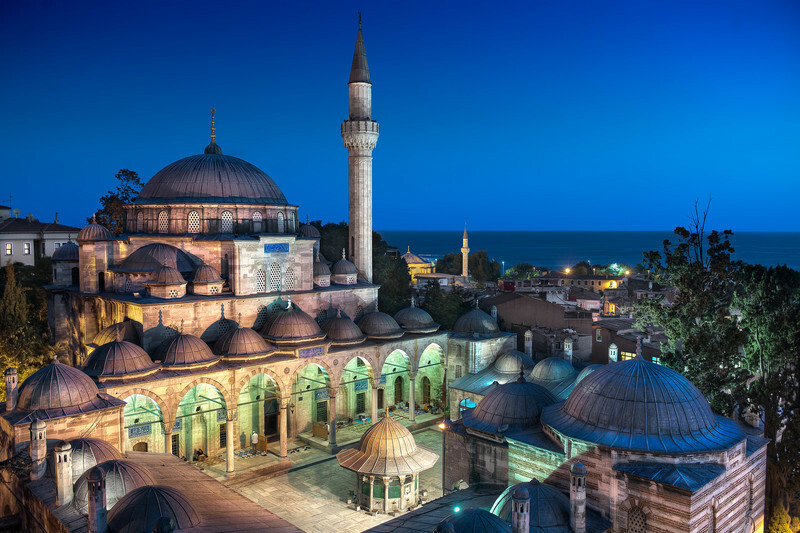 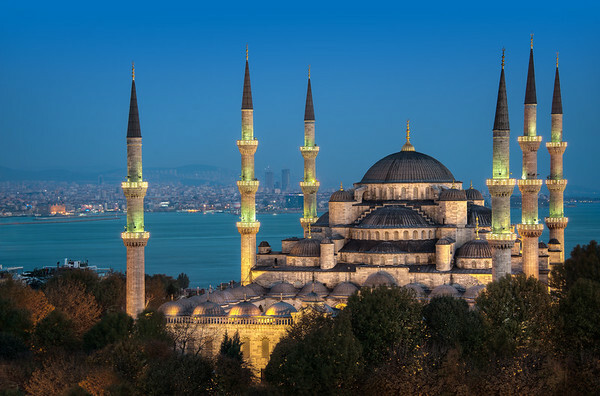 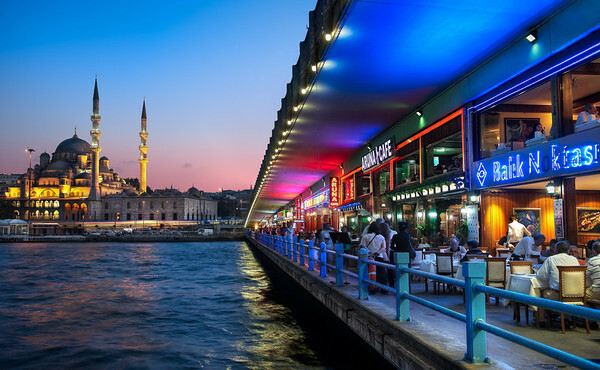 A beautiful blue hour view of the incredible Blue Mosque in Istanbul. 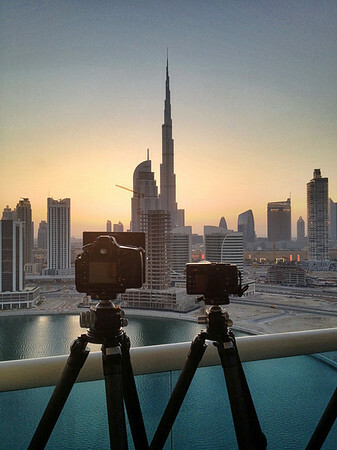 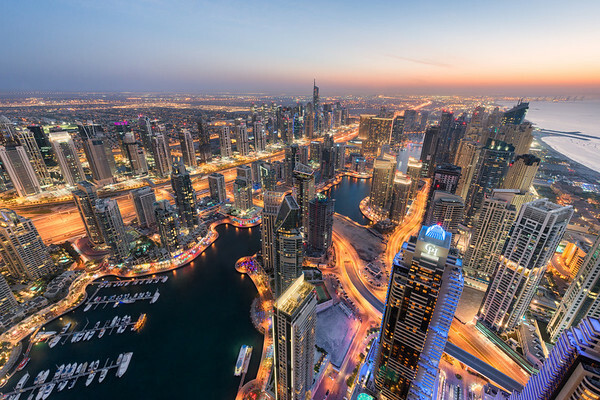 An astounding (and vertigo inducing) twilight view from the roof of the Cayan Tower in the Dubai Marina. 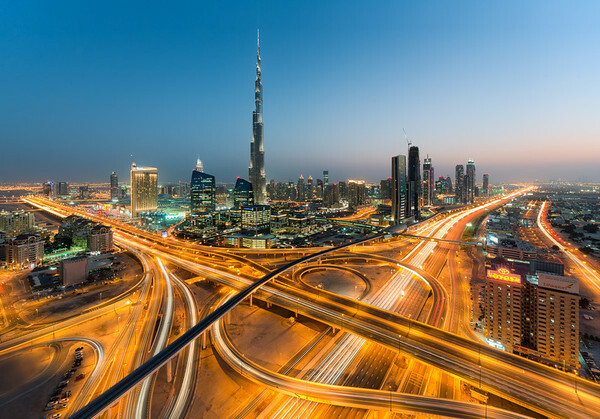 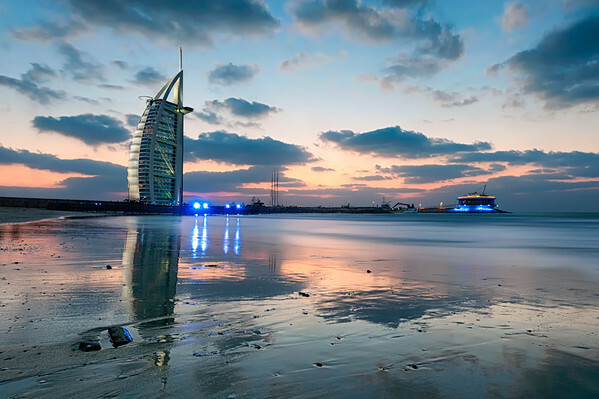 A beautiful twilight view of the Defence Roundabout, the busiest interchange in Dubai. 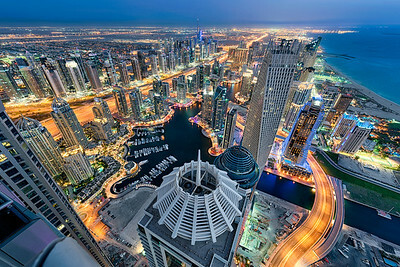 A staggering twilight view of the Dubai Marina from the 85th floor. 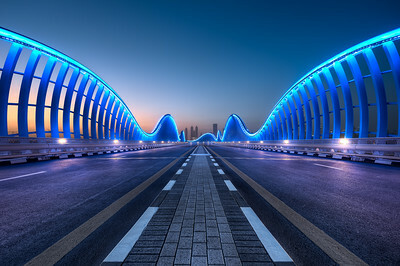 The extraordinary Meydan Bridge, one of Dubai's most beautiful pieces of architecture. 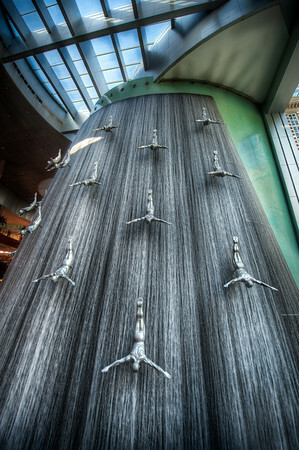 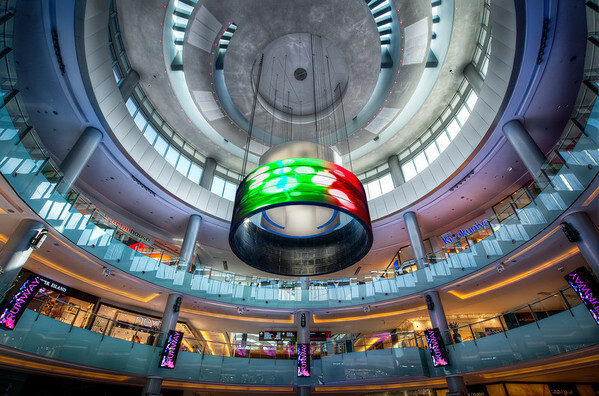 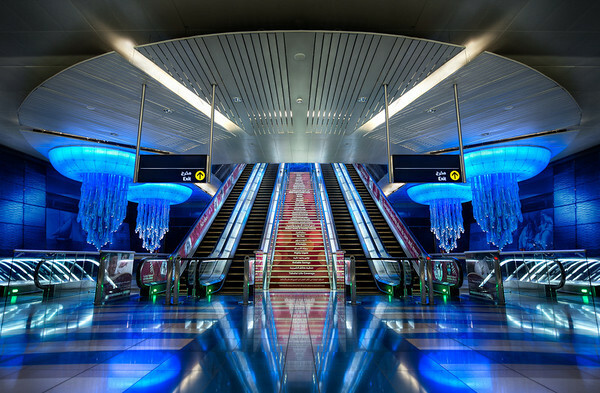 An extraordinary piece of underground architecture in the heart of the Dubai metro system.